• NEWS: City Councilman Breean Beggs' takes a second whack at the failed anti-oil/coal train initiative. 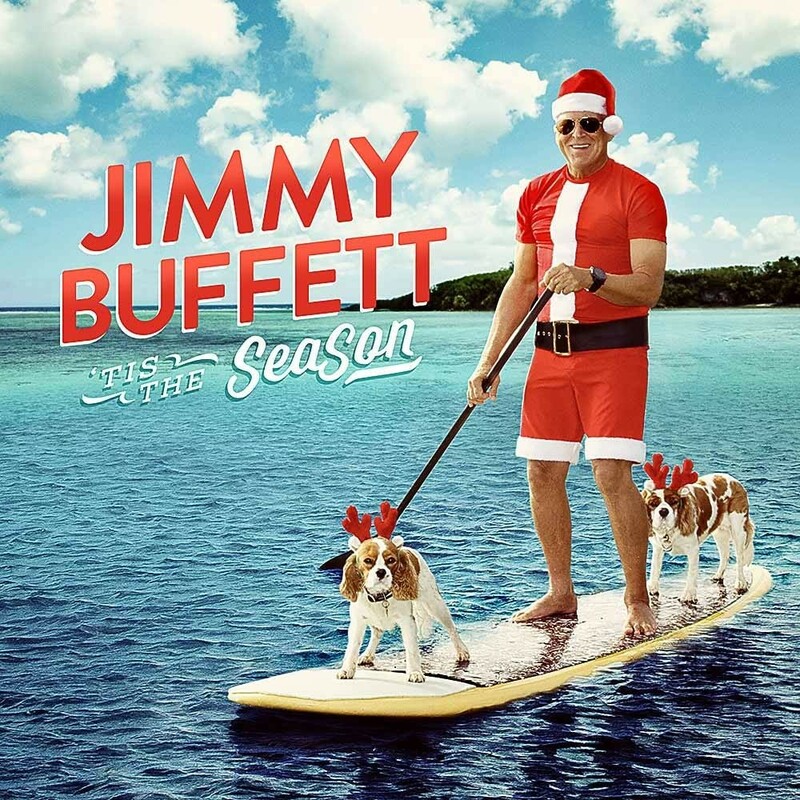 • MUSIC: It's not even Thanksgiving yet, and already Jimmy Buffett's Christmas album has dropped, along with several others including Rascal Flatts, R. Kelly and Amy Grant. Ho Ho Ho! • ART: Jacob Johns is an artist and activist who does a little of everything. A whole slew of holiday albums just hit, but it's not Christmas yet!